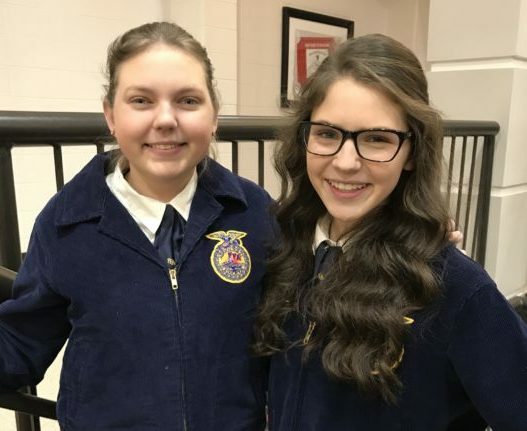 Central High School agriculture students Alexa Wagner, Drue Scott and Charlee Causey, competed in the Area 1 Public Speaking competitions January 15 at Sonoraville High School. The purpose of the Speaking Leadership Development events is to help students develop public speaking abilities as well as develop their self-confidence. 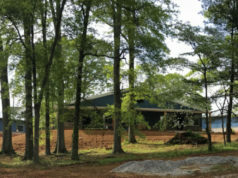 The events help students advance in their FFA Degree Programs. 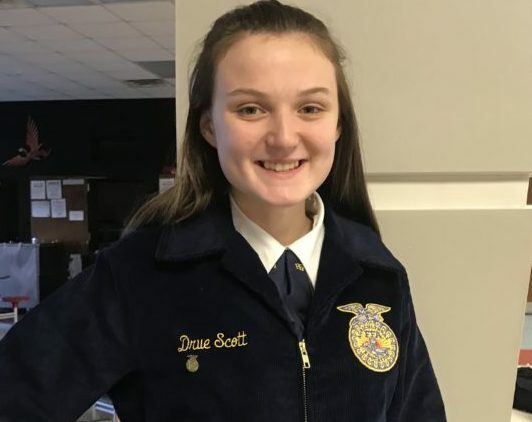 Alexa Wagner placed third in the FFA Creed Speaking competition, which is open to 6th through 9th grade students across the state of Georgia. FFA Creed outlines the National FFA Organization’s beliefs regarding the agriculture industry, membership and the value of citizenship and patriotism. The Prepared Public Speaking competition participants are evaluated on delivery, tone, poise, and research of an agriculture related topic. 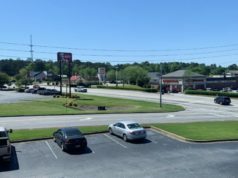 Drue Scott prepared a speech discussing technological advances in both plant and animal systems, as well as how technology can contribute to the overall views in production. Drue placed sixth in the Senior Division. Charlee Causey prepared her speech on issues with poultry production and management. She will represent Central High School in the Junior Prepared Public Speaking event as a finalist in March. Ms. Laura Williford and Ms. Nikhol Dysart are Central High School’s Agriculture teachers. Previous articleLaGrange Mayor Participating in U.S. Conference of Mayors in Washington, D.C.